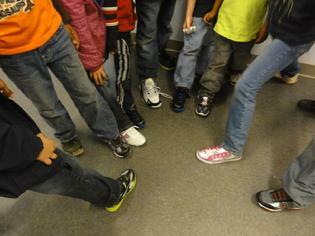 ...with new, clean shoes that will change a child's life. 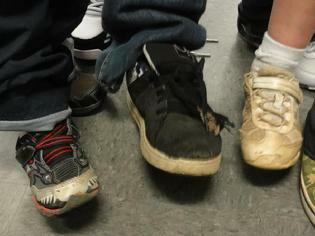 School staff see the difference that a new pair of shoes can make. 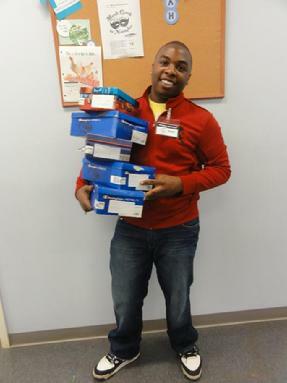 Everyone deserve a pair of shoes that fit correctly. 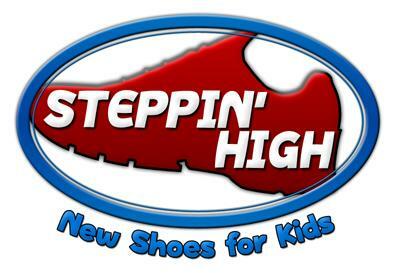 Steppin'High is a nonprofit charity dedicated to providing anyone who is in need of a new pair of properly fitting shoes.